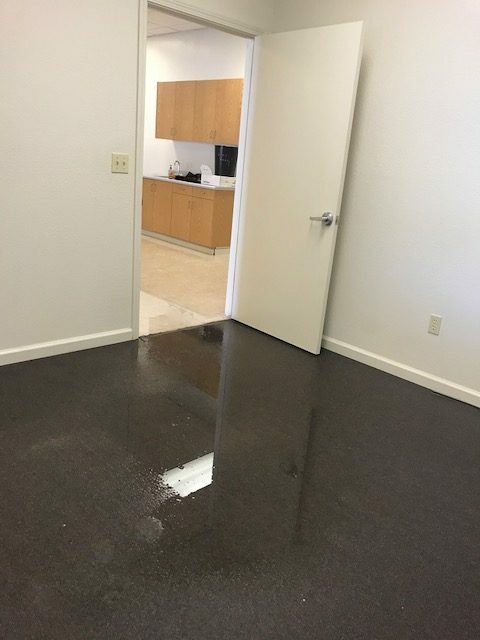 Water can damage can enter your home through multiple sources, pipe break, toilets, ice maker line, or roof leaks just to name a few. 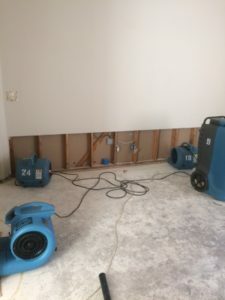 More damage is done that initially meets the eye. We have cleaned up water damage for 45 years and counting. 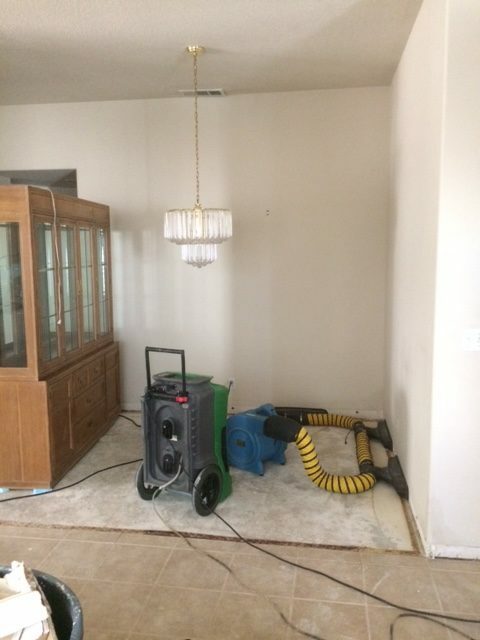 We have the equipment and knowledge to dry your home quickly so repairs can start. 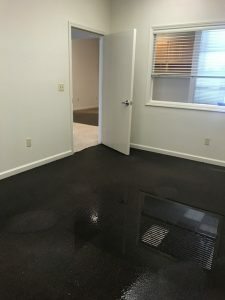 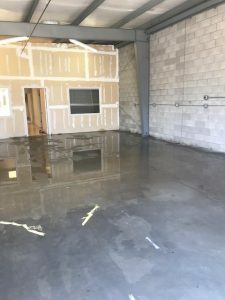 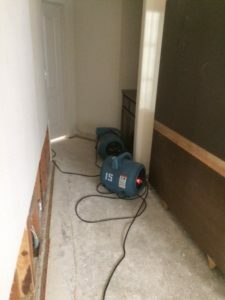 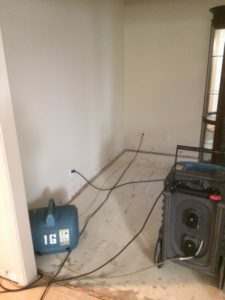 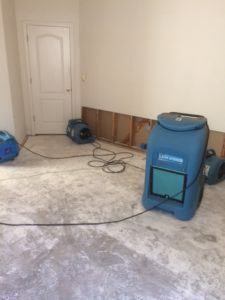 Trust the water damage experts in the Modesto area. If water damage is present, call Sanny Bros. Royalty Restoration immediately to get water out and drying to begin. We are open 24/7 for emergencies only.